(Clearwisdom.net) June 26th report: Dafa practitioner Ms. Wang Xiuxia, 42 years old, lived in Qingyuan County, Fushun City, Liaoning Province. On March 3, 2003, her article "Negate the Evil Persecution; Break Out of the Demon's Den With Righteous Thoughts" was published on Minghui Net [English version is not available]. Around 10:00 a.m. on May 29, 2003, more than 20 officers from the Dongzhou Criminal Police Team, Xintun Police Station and Wanxin Police Station broke into a Dafa materials production site in Xintun. They arrested Dafa practitioners Wang Xiuxia, Zhang Shouhui, Kang Xiaosheng without due cause. When these practitioners firmly refused to give their names and addresses, the police beat them so hard they fell to the ground several times. The perpetrators brutally tortured the practitioners until 2:00 a.m. the next day. Seven to eight police remained to monitor the three practitioners. The practitioners kept sending forth righteous thoughts. Around 3 a.m., practitioner Kang Xiaosheng loosened his handcuffs and broke out of the police station. After they discovered Kang Xiaosheng was gone, the police went to his home and took away his sister Kang Xiaoqin. In the morning, practitioners Wang Xiuxia and Zhang Shouhui were moved to an unknown location. 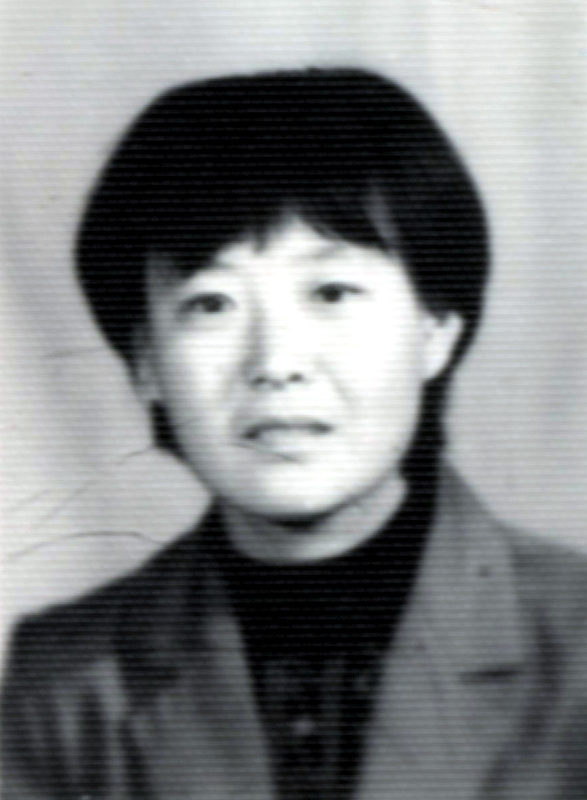 On the evening of June 15, Fushun City Police Department authorities notified Wang Xiuxia's family of her death. When her family rushed to the police department, they saw that Wang Xiuxia's body was in a freezer and was misshaped. The police refused to let the family take a close look at the body and didn't answer their inquiries about the cause of her death. On the morning of June 17, before her family could take a look at the body, the police hastily sealed it in a coffin.